For more than 25 years we’ve been satisfying the needs of the corporate community for IT printer and copy equipment, supplies, labels and service. Cost effective solutions for any, or all, of your printing and copying problems are just a web click, an email, or a phone call away. We have factory trained technicians and the supplies you need to keep your equipment up and running. Ask about our Managed Print Service, the most economical solution for controlling your printing and copying budget. 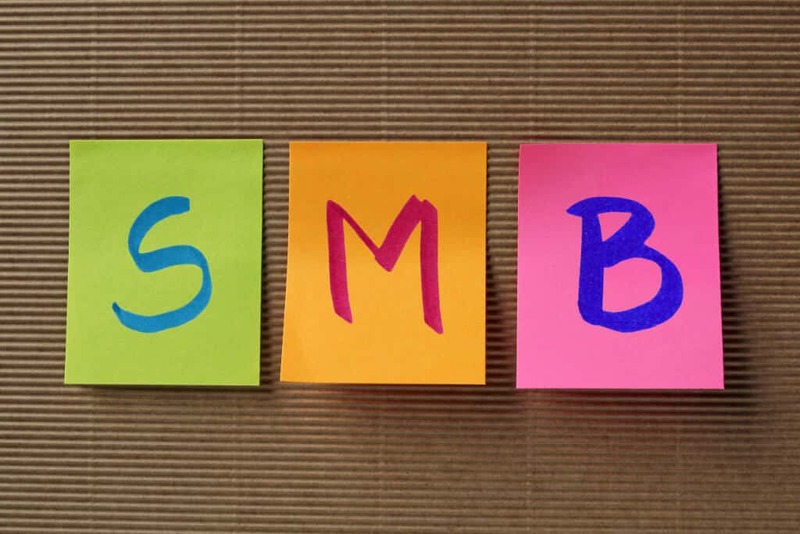 HP, Xerox, Epson, Lexmark, Sharp, Okidata and Zebra are only a few of our many partners. 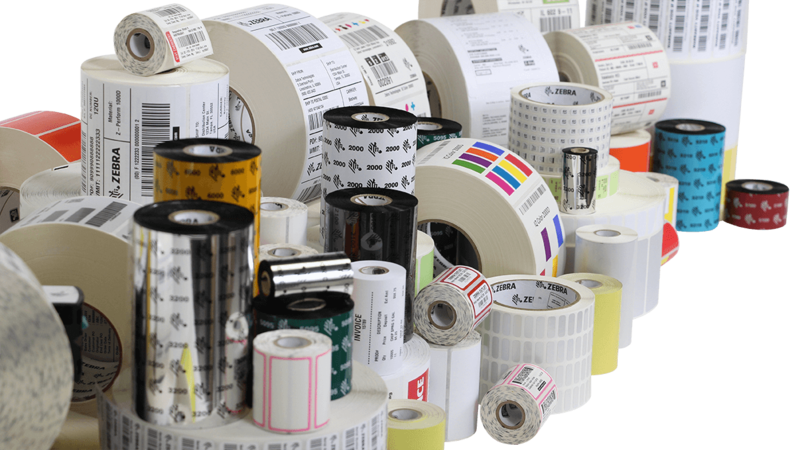 Need specialty labels to meet your requirements? 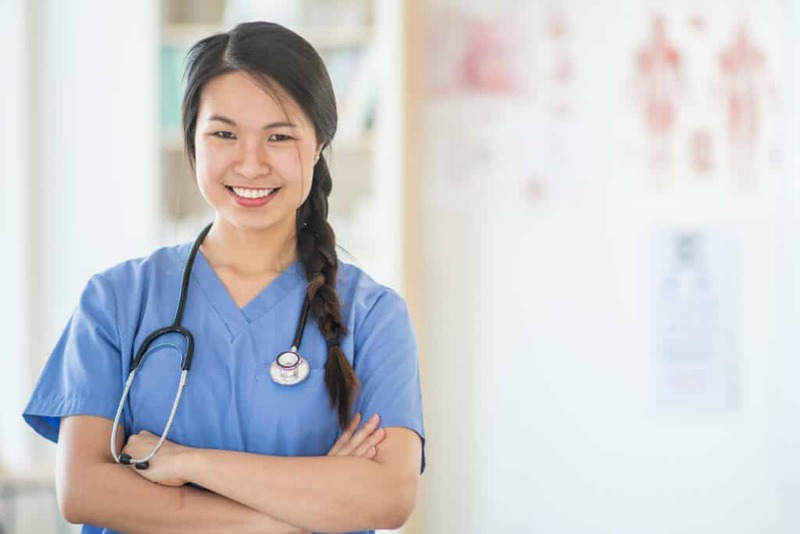 We supply millions of labels to the majority of the health regions in the province. Whether its stock or custom sizes you’re looking for, we’re your one stop shop. 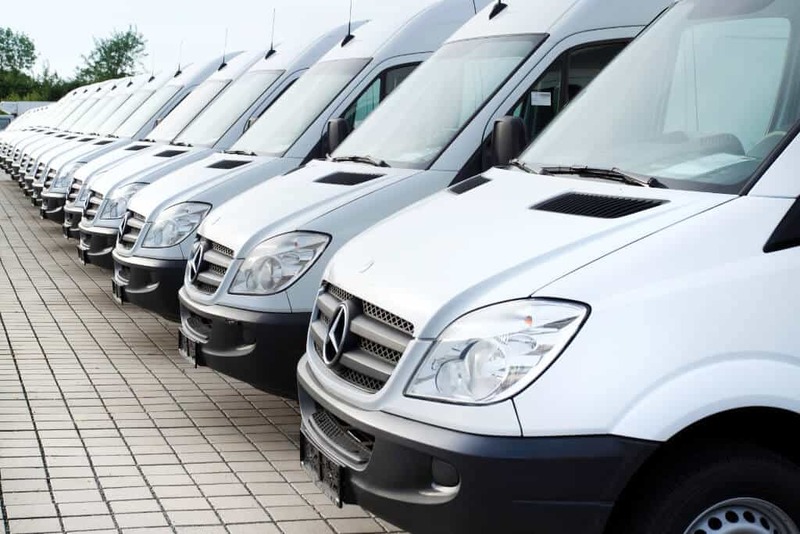 We understand the importance and sensitivity of your needs and can meet all of your requirements. 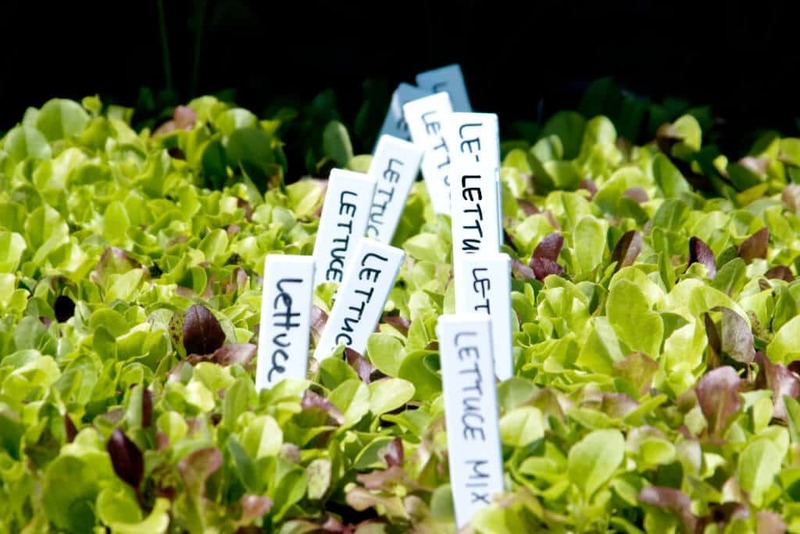 From Greenhouses to Nurseries we’ve got you covered! 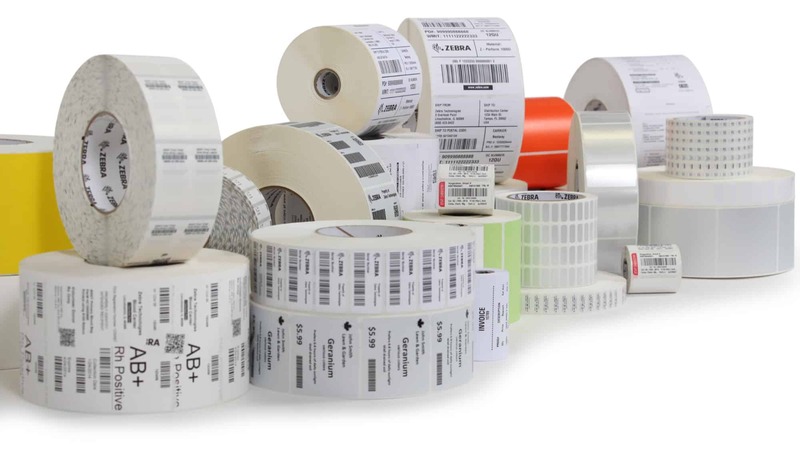 We specialize in the production of thermal nursery tag and label products. Let us help you with your label solutions that are proven to hold up to the extreme conditions of their environment. More than one location? No problem! 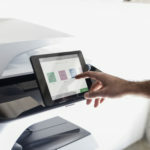 Whether you have a single location or you have twenty, we can manage your printer and copier fleet with ease. 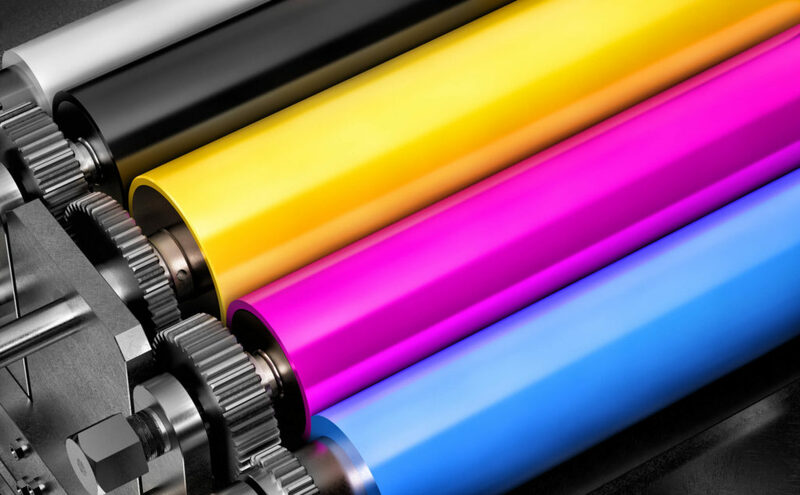 Our team of printer technology specialists has experience providing exceptional service and managing multiple locations across the country. We don’t judge people by their size! Small or big we don’t really have a preference. We treat everyone the same. Whether you’re a small regional office or a large national corporate firm we promise to provide you with exceptional customer service. 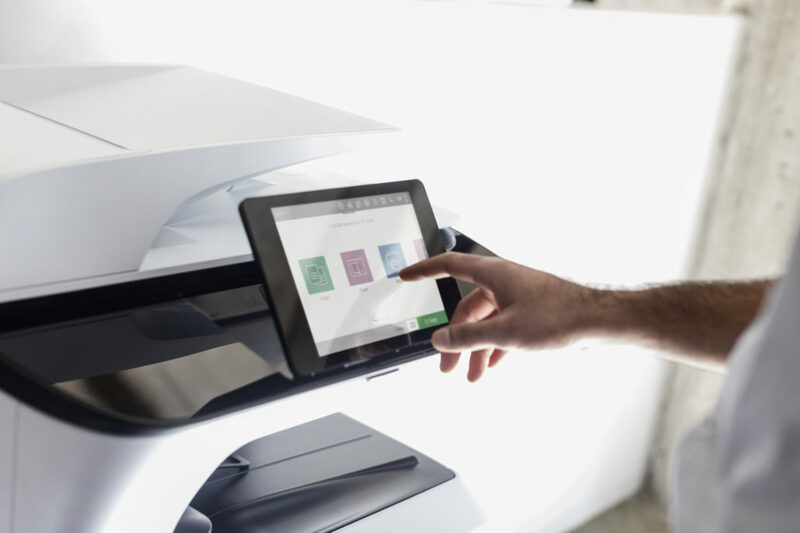 Are Managed Print Services for you?